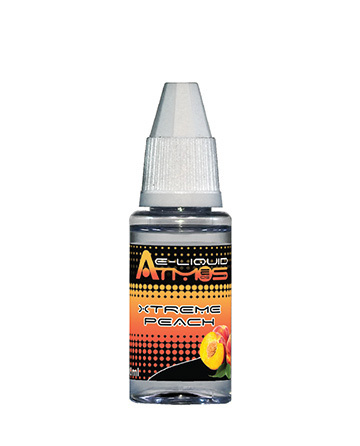 Our critically acclaimed Atmos Japanese E-Liquids are highly regarded as a favorite amongst seasoned and novice vapers alike, and we can see why many regard them as the best e-liquids available. No matter how much experience you have with e-liquid for vaporizers, it’s hard to deny the mouthwatering taste of our Japanese E-Liquids. 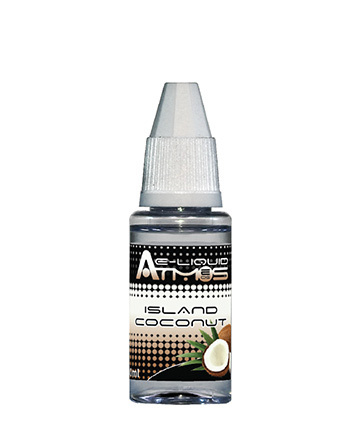 Each blend is carefully crafted to ensure that each bottle of e-liquid for vaporizers will have that same rich and pure taste that many have come to expect from the best e-liquids available. We also offer a wide array of different flavors, ranging from the fruity and refreshing, to the creamy and decadent. And all of our best e-liquids come in a wide variety of nicotine strengths to fit whatever your needs may be. 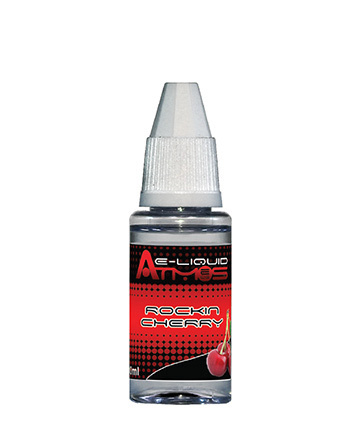 It doesn’t matter what your sweet tooth craves, it can be satiated by our wide variety of best e-liquids. All of our Japanese E-Liquids come in conveniently sized 10ml bottles with built in drippers for convenient and quick filling making them a great e-liquid for vaporizers. So fill up your tanks and take the plunge into a more satisfying and flavorful world by joining the Atmos Family and trying our world famous Japanese E-Liquids.